Discover some of the best practices for parents and caregivers to help strengthen and grow baby’s brain. Much of human brain development occurs before the age of two, or during what many pediatricians refer to as the first 1,000 days, beginning at conception. During this time it is imperative that parents and caretakers help foster this growth through three critical categories: nutrition, activities and discipline. An infant’s nutrient stores begin with the mother’s nutritional status as the brain develops quite rapidly in utero. Incorporating a wide variety of fruits and vegetables, whole grains, and dairy into your diet during pregnancy is the best way to ensure your baby is growing properly. 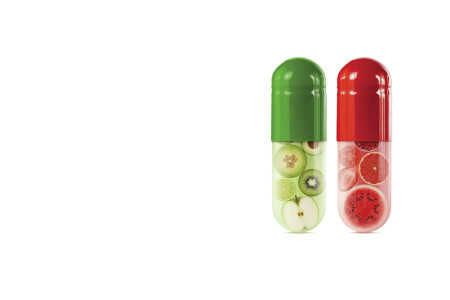 It is also important to ensure adequate intake of iron and folic acid. Iron is important for a multitude of functions, and its deficiency can result in anemia, slowed growth and development, and behavioral problems. Folic acid supplementation is known to prevent neural tube defects, a group of neurologic abnormalities, such as spina bifida. 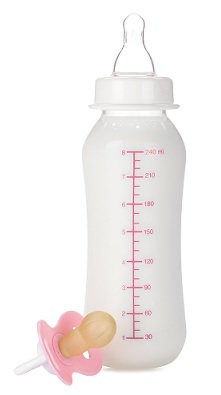 In the newborn and infant period, breast milk is the healthiest choice. Babies who are breast-fed are known to have higher IQs, better academic achievement and improved motor development. Breast milk contains essential fatty acids (omega-3), and the iron found in breast milk is better absorbed than that in formula. 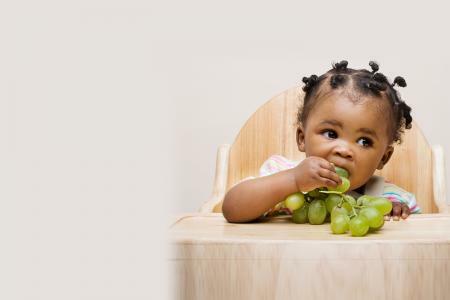 Once your child is introduced to solid foods, it is best to provide them healthy choices — a diet rich in nutrients from fresh fruits and vegetables, whole grains, and low-fat or fat-free dairy. Eating fresh fruits is superior to drinking sweet, sugary juices that are directly related to poor dental health and cavities. 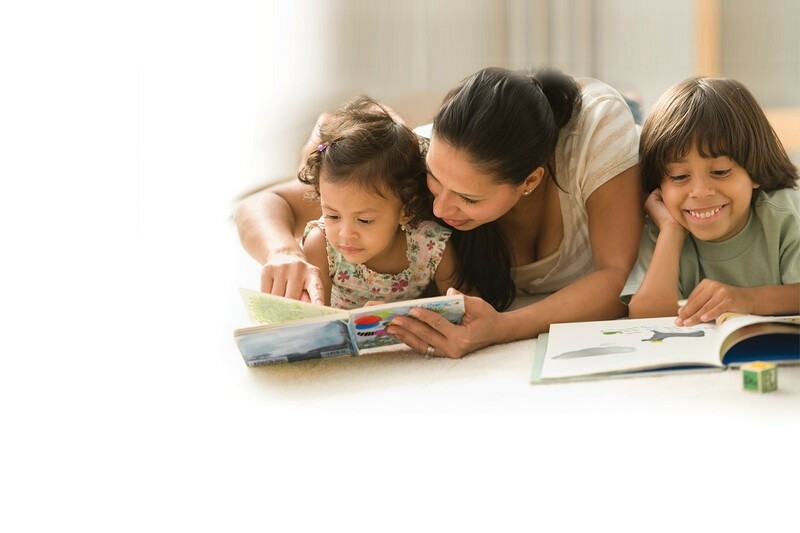 The best activity to promote your child’s language and reading skills is to read to them every day. Children exposed to literature have a wider vocabulary and are better prepared for kindergarten. Reading helps introduce words to your baby while also promoting bonding. The toddler stage can be trying. However, encouraging your child to explore a safe environment is integral to development. No electronic device or screen will replace what your baby gains from face-to-face interaction and simple toys — build with blocks, use tactile toys and draw pictures to improve fine motor skills. is socially acceptable and what is not. When your young child does something right, reinforce it with lots of clapping, praise and smiles. Toddlers are seeking your attention, and ignoring their unwanted behaviors (when safe) is effective in ending them. Food and toys aside, a young mind thrives best in a loving and nurturing environment. Give your baby supportive attention and a nourishing diet from the outset, and you’re well on your way to a healthy, developing child. Ruchi Kaushik, M.D., MPH, FAAP, is a complex care pediatrician at the Children’s Hospital of San Antonio, caring for children and youth with special health care needs. She is also an Assistant Professor of Pediatrics at Baylor College of Medicine and participates actively in both professional and community education. She has been living in San Antonio for over two years with her husband and three daughters. At what age does much of the human brain development occur? C; before the age of 2. 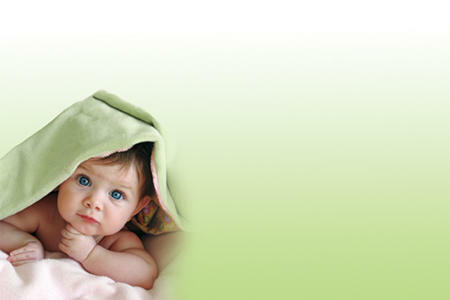 Pediatricians refer to this as the first 1,000 days, beginning at conception. Others answered to this question.